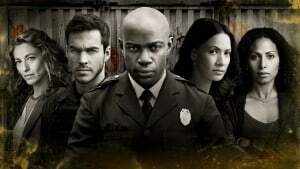 In the lead up to the April 19th series premiere of Containment the CW will have an interactive pop-up event at Banger’s Sausage House and Beer Garden (located at 79 & 81 Rainey Street, Austin, TX) from March 11th through 13th. The event will feature a lifelike medical clinic by day, with attendants on hand to distribute wellness kits. The Containment experience will turn chaotic once night falls and the effects of the epidemic begin to run rampant. Not to fear — an “antidote” will be available to experience-goers, along with a great photo op to document the pandemonium. The Containment pop-up will take place March 11–13, 2016, in Austin, Texas, in the fully transformed Banger’s Sausage House and Beer Garden in Austin, sharing in the go90-sponsored space, along with Legendary Digital Networks’ Nerdist, Geek & Sundry and Amy Poehler’s Smart Girls. The interactive exhibit will take place at Banger’s Sausage House and Beer Garden (79 & 81 Rainey Street, Austin, 78701) on Friday and Saturday, March 11 and 12, from noon to 8pm, and Sunday, March 13, from noon until the clinic runs out of supplies. A SXSW badge will not be required to enter the installation, which is free to the public. Executive producer Julie Plec (The Originals, The Vampire Diaries), is expected to make an appearance (subject to schedule availability). Containment stars David Gyasi (Interstellar), Christina Moses (How We Met), Chris Wood (The Vampire Diaries), Kristen Gutoskie (Breakout Kings), Claudia Black (The Originals), George Young (Grace [HBO Asia]), Hanna Mangan Lawrence (Spartacus: Vengeance) and Trevor St. John (One Life to Live). 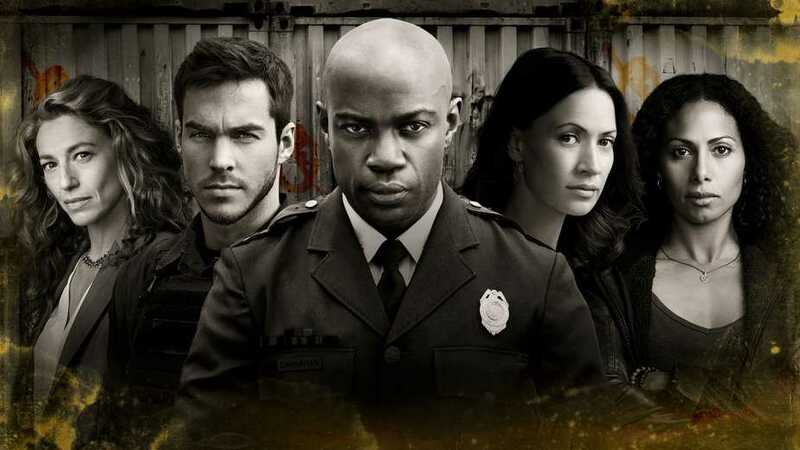 Based on the original Belgian series created by Carl Joos for Eyeworks, Containment was developed by Julie Plec (The Vampire Diaries, The Originals), who executive produces along with Matt Corman (Covert Affairs) and Chris Ord (Covert Affairs). David Nutter (The Flash, Arrow) executive produced the pilot episode.